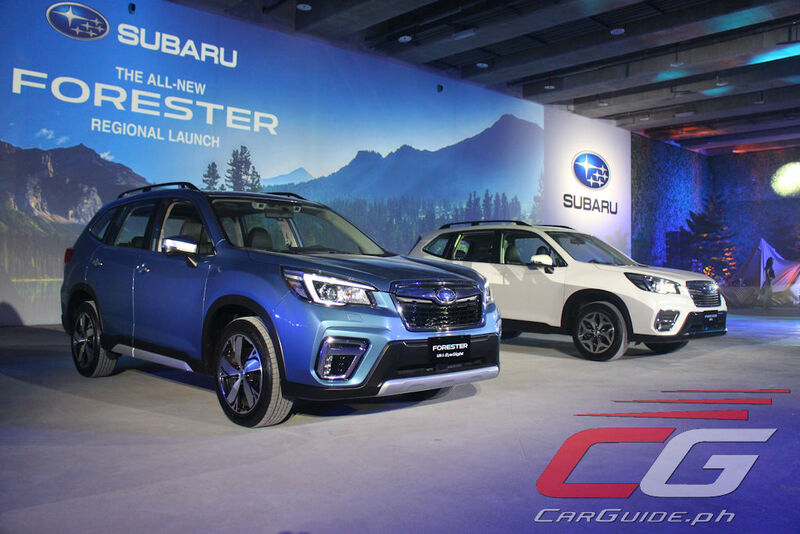 Motor Image, the exclusive distributor of Subaru vehicles across 8 countries in Asia has officially launched the all-new 2019 Forester in the region. 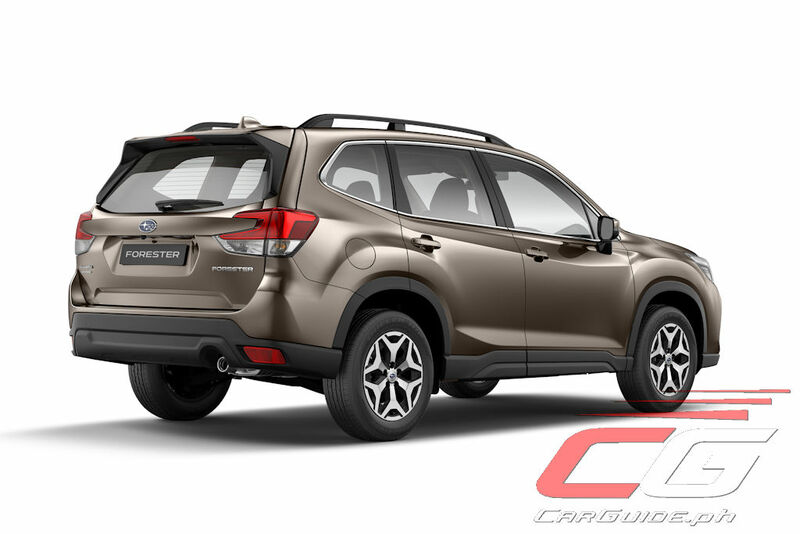 This fifth-generation compact crossover brings with it improved refinement and practicality boosting comfort and driver-enjoyment further. 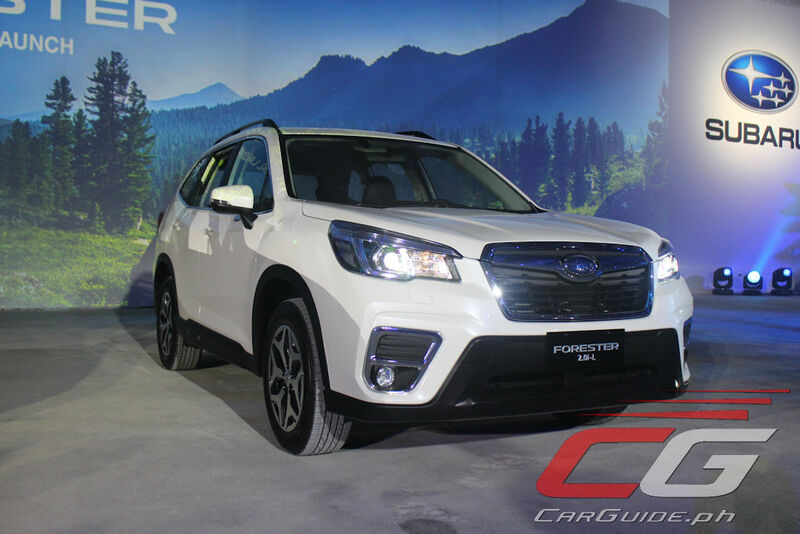 The Forester has been re-engineered from top-to-bottom giving it a host of enhanced features, easier handling, and a more spacious interior. 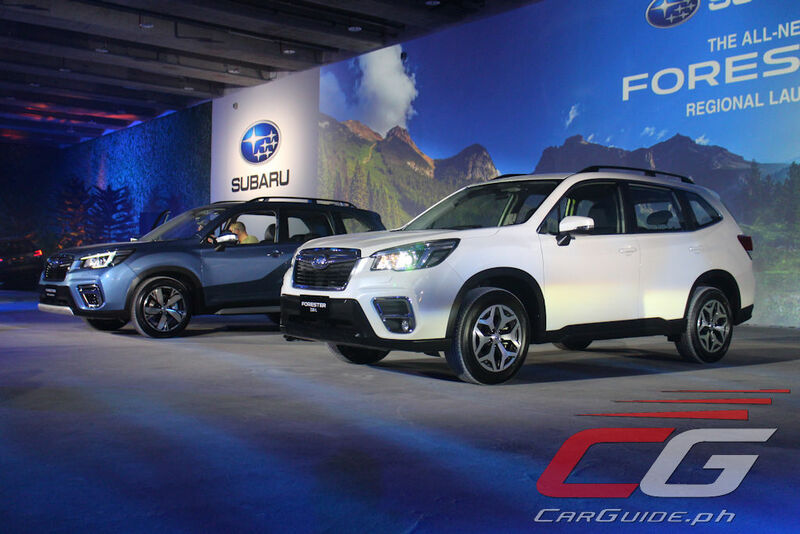 Like all other next-generation Subaru models, it also carries the brand’s 4 key technologies: Subaru Global Platform, Symmetrical All-Wheel Drive, Boxer Engine, and EyeSight Driver Assist Technology. 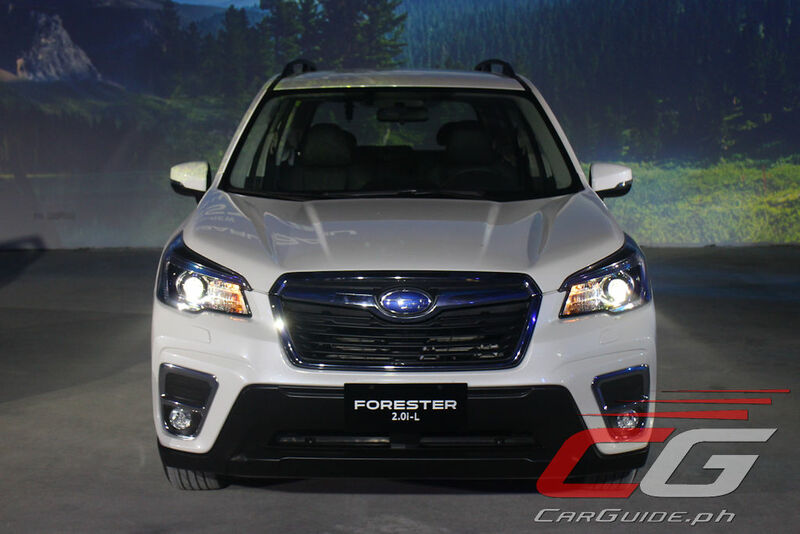 Across the line-up, the 2019 Forester is powered by a 2.0-liter normally-aspirated boxer engine. 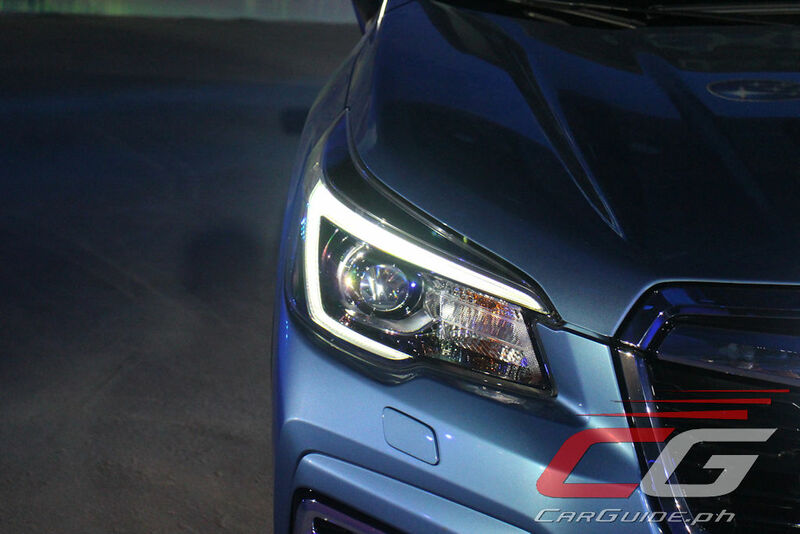 Featuring direct injection technology, it produces a maximum of 156 horsepower and 196 Nm of torque. 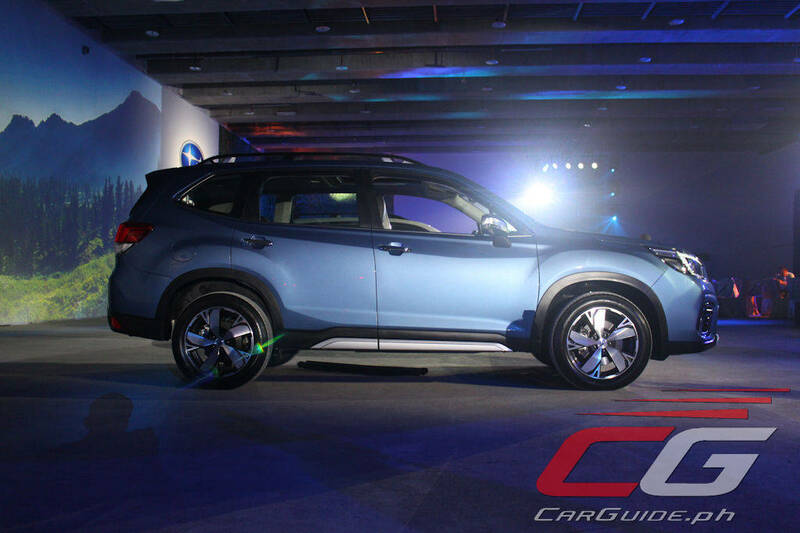 Mated to it is an enhanced version of the Lineartronic CVT which features a new 7-speed manual mode. 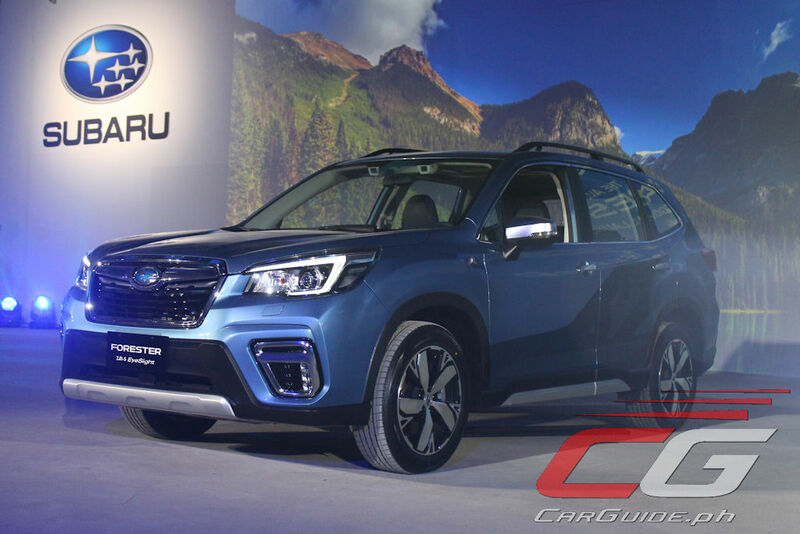 The all-new Forester is also the latest model to ride on the Subaru Global Platform. Stiffer and more robust, this new platform offers a safer and smoother driving experience with less shake and body roll and reduced road noise. 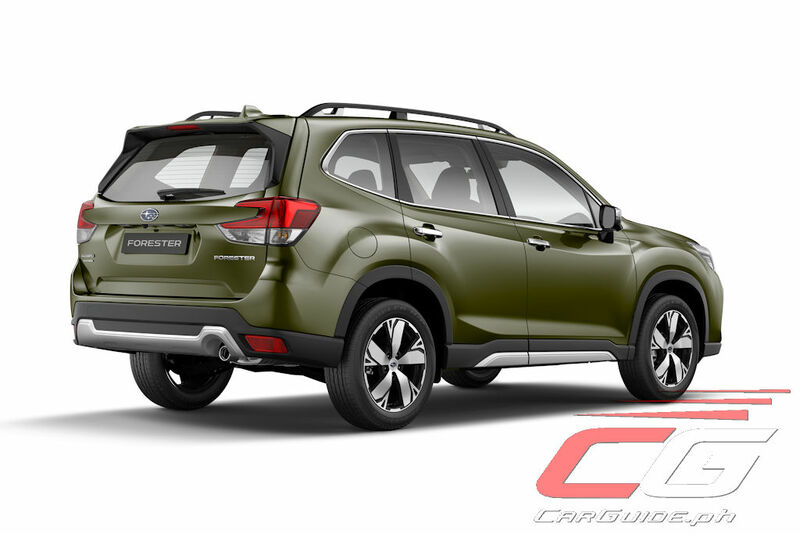 Further enhancing its on-road handling capabilities, it comes with Active Torque Vectoring, while for off-road, it has an enhanced X-MODE with a new dial-selectable dual mode. The highest-trim model of the Forester also comes with EyeSight, Subaru’s advanced driver assist technology that incorporates 6 functions: automatic pre-collision braking, pre-collision throttle management, adaptive cruise control, lead vehicle start alert, lane departure, and lane sway warning. 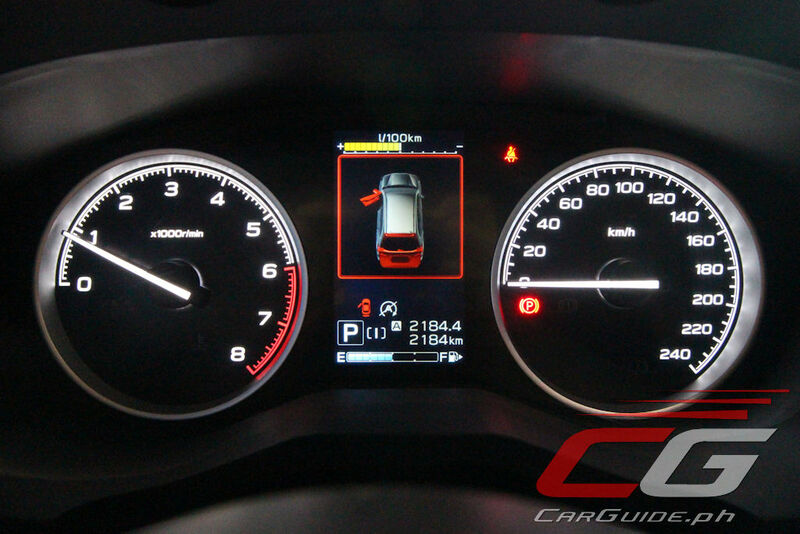 In addition, features such as Auto Vehicle Hold (AVH) and Subaru Rear Vehicle Detection (SRVD) are also available. AVH works to reduce driver fatigue by keeping the vehicle still when the driver’s foot is removed from the brake pedal while the vehicle is stopped. 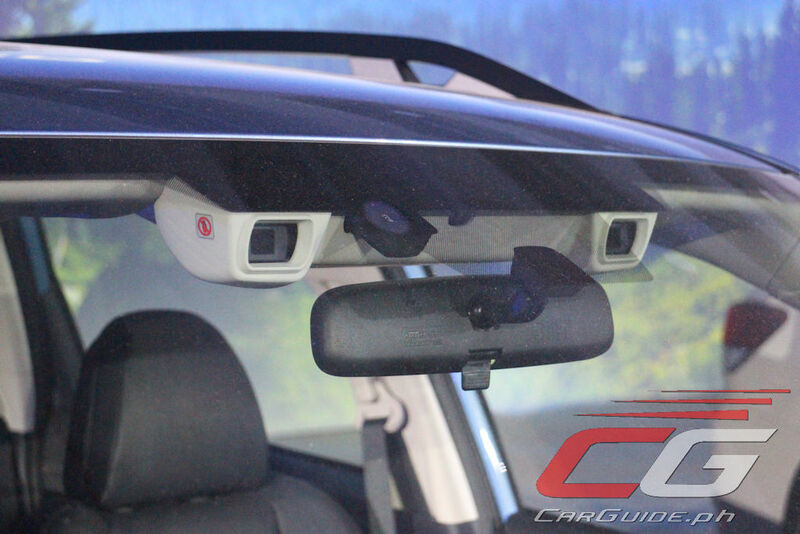 SRVD uses radar sensors installed on the rear of the vehicle to detect objects and vehicles behind and alerts the driver with its three main functions: blind spot detection, lane change assist, and rear cross-traffic. 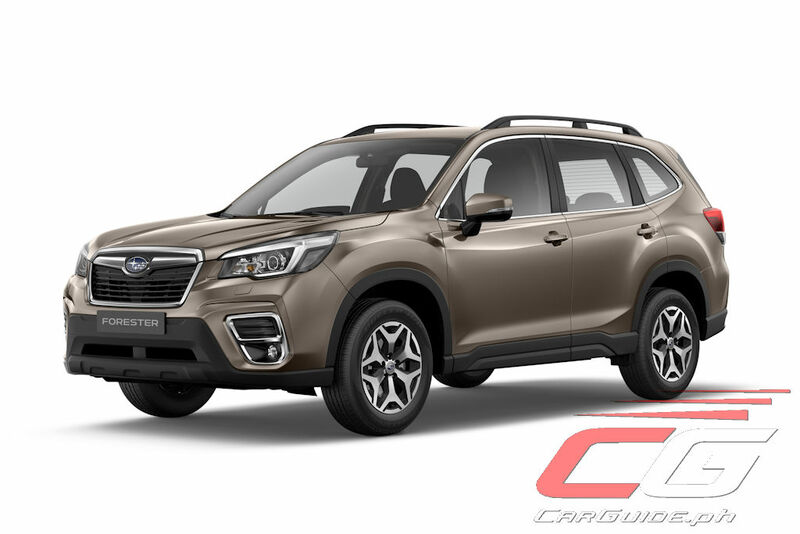 Keeping true to its ability to serve active lifestyles, the 2019 Forester offers numerous claddings and underguards with emphasized protrusions, playing homage to its predecessor. 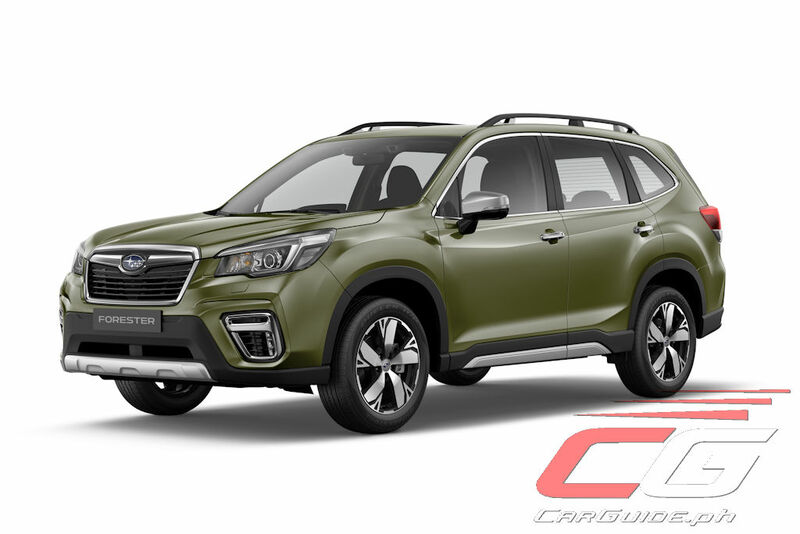 It continues with raised roof rails for added cargo tie-down options, a choice of 17- or 18-wheels and tires, 220 millimeters of ground clearance, and available LED headlights and front fog lights. 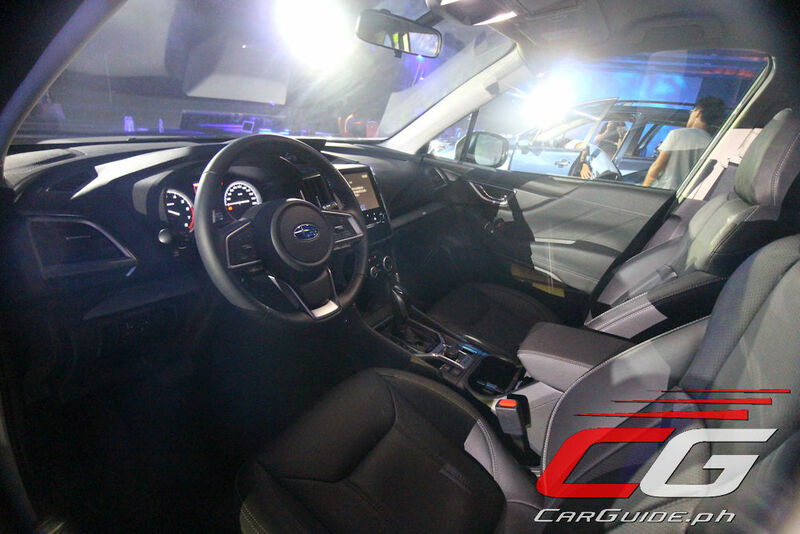 Inside, the redesigned interior comes with impressive interior dimensions, providing the driver and all passengers with greater comfort in everyday and recreational usage. 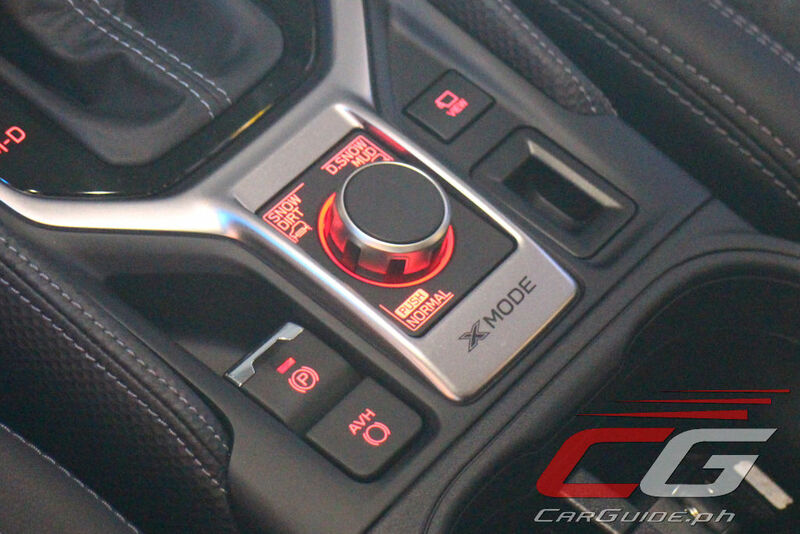 The spaciousness of the interior is enhanced by the replacement of the traditional parking brake lever with a new electronic parking brake switch that opens up more space on the center console. It also introduces features such as divided seatback pockets, USB charging ports, and air-conditioning vents for the second row. 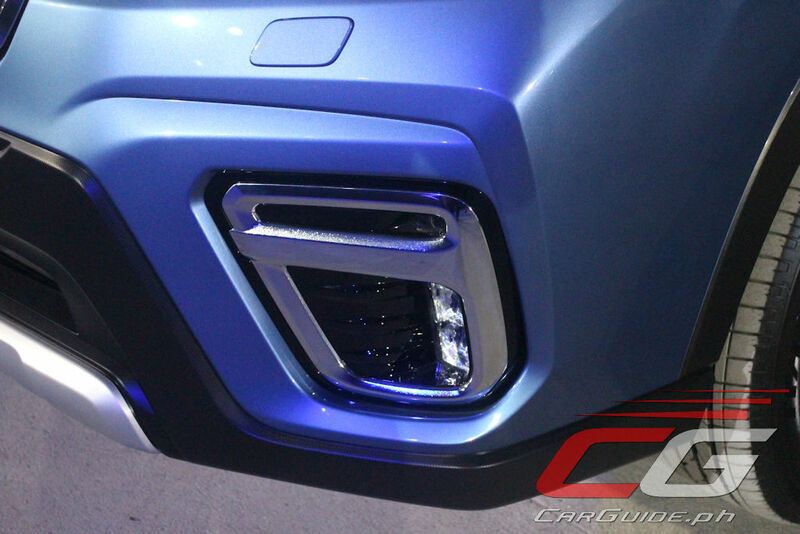 The power tailgate, with a faster acting mechanism is available on the top-trim version as well. 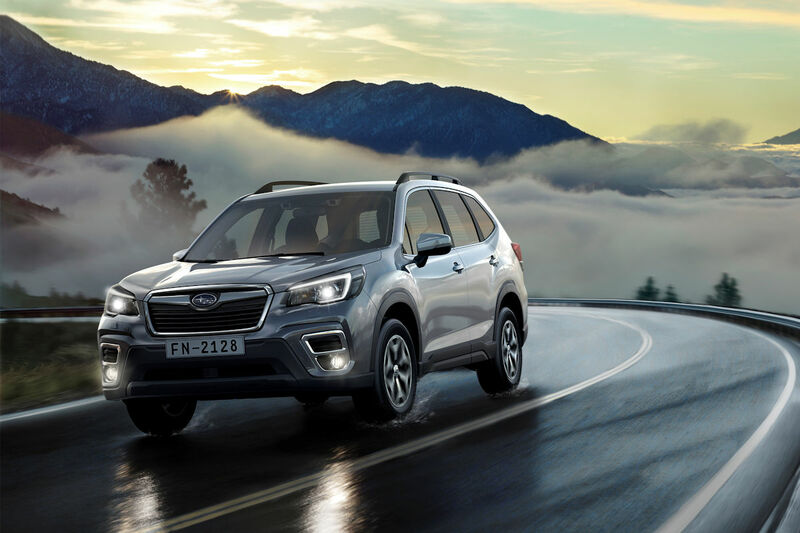 The all-new Subaru Forester brings together the combination of superior technology, smart design, and advanced engineering that ultimately delivers driving enjoyment while ensuring that safety is not compromised. 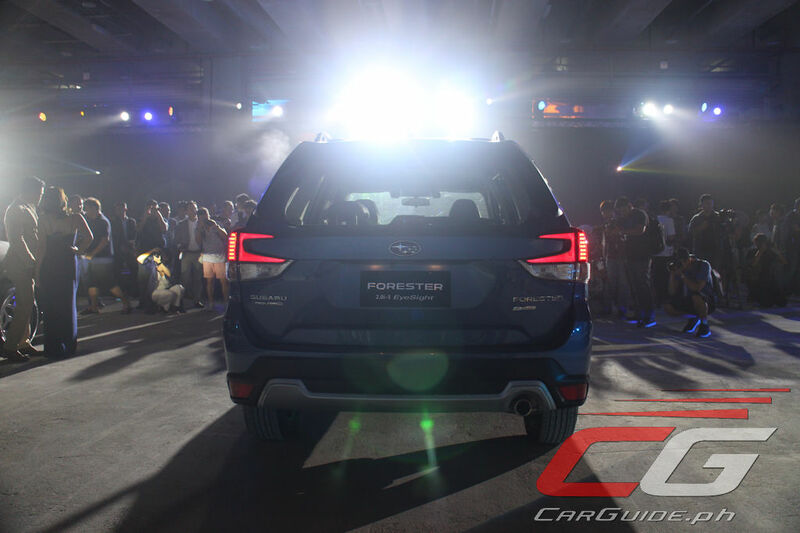 The 2019 Forester is expected to be introduced in the Philippines by January 2019 in two variants: the 2.0i-L and 2.0-iS EyeSight. * - features subject to minor changes. 1. Any ideas on the Infotainment, if it includes Navigation or Android Auto/Apple Carplay support? Both models with leather seats, yes? 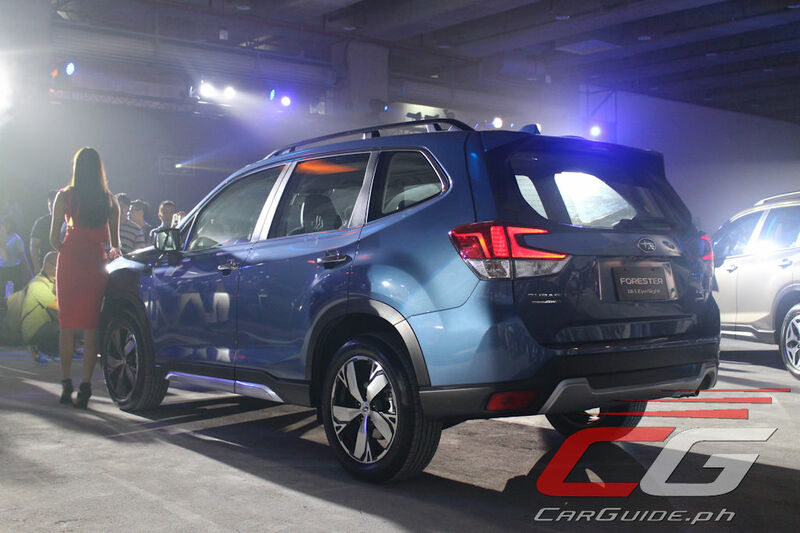 For the Taiwan models, yes, both have leather seats. However, the regional brochure that was given to us indicated that the 2.0i-L has cloth seats.